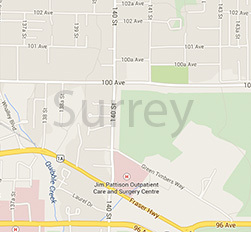 SurreyCondos.com is your complete resource for buying or selling condos and townhouses in Surrey. View all current listings and detailed complex information. **OPEN HOUSE CANCELLED** Welcome to Wedgewood Estates. Nestled in the back and QUIET side of the complex, youll love this spacious 3 bed, 2 bath townhouse. Wake up every morning to AMAZING EASTERN exposure of this 15th floor home.